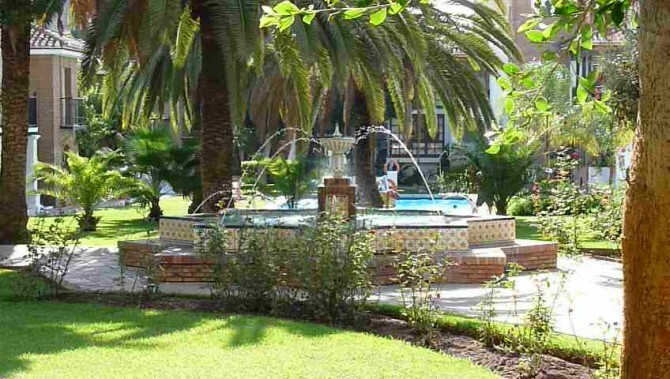 The apartment in Puebla Lucia is available for long term rent. This is mainly when the owner is using the apartment for holidays in the summer or maybe the apartment is rented all year. Summer rentals are normally 1 – 4 weeks, and in the winter the long term rental is 1 – 4 months or maybe even 6 months.